Jan Zoet was the director of the theatre of Rotterdam. Earlier he worked as a producer, playwright and artistic leader for various companies and festivals. He was active in numerous boards, and committees in the cultural sector. 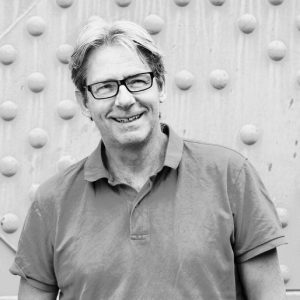 Jan Zoet is chairman of the RIDCC jury. Adolphe Binder was Artistic Director and Intendant of Tanztheater Wuppertal Pina Bausch. She began an artistic process of transformation and combined a rich repertoire of Bausch’s works with new creations. Before that, from 2011-2016 she was Artistic Director of the Gothenburg Danskompani in Sweden, she curated and produced a new profile and fifty world premieres. She is former Artistic and Managing Director of BerlinBallet at Komische Oper and Head Dramaturge at the Deutsche Oper in Berlin. Over the past 20 years, Adolphe Binder has collaborated with a large number of international artists. She has also worked as Curator and Program Director for theaters as well as international festivals and is a member of various international advisory boards and juries. 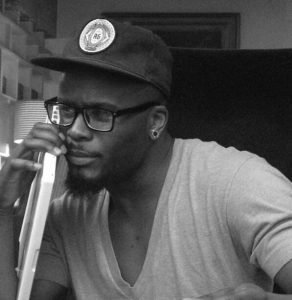 Tony Adigun is an award-winning choreographer, dancer, creative director, curator, educator, and mentor. He started his career in the commercial dance industry, where he choreographed and toured with big personalities like: Janet Jackson, Usher, Ashanti, Mel B, JoJo, Cheryl Cole, Paloma Faith, Whitney Houston. Later on, this led him into working for brands and TV roles taking the spot as Creative Director of Sky One’s ‘Got To Dance’. He has also worked with commercial giants such as Cirque Du Soleil, Nike, Adidas, and the BBC and has obtained international success. Currently, he is positioned as Work Place Artist at The Place and at the same time the founder and artistic director of the progressive hip-hop company “Avant Garde Dance”. He has gained respect and admiration from the highest echelons of the dance industry keeping virtuosity, integrity and musicality as his core creative components. Music is his first passion and it is his proficiency in sound that develops into movement and choreography. He continues to challenge audiences and is resolute in his belief that young people of any background can reach the highest level. Samuel Wuersten enjoyed a diversified career as a dancer, choreographer and teacher and currently is the artistic and general director of the renowned Holland Dance Festival, executive co-director of Codarts Arts University Rotterdam as well as the artistic director of the Bachelor Dance program at Zurich Arts University in Switzerland. 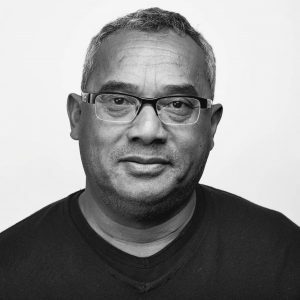 He regularly serves as a jury member and consultant to various dance and arts organisations. 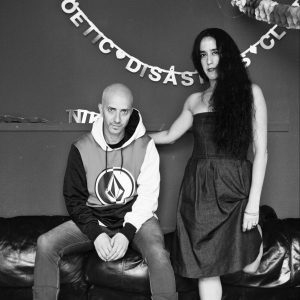 Guy Weizman and Roni Haver are both Israeli choreographers living and working in the Netherlands. They started their career in the Bat Sheva Ensemble in Tel Aviv and danced with several companies through Europe. In 2002 they started their own company, Club Guy & Roni in the city of Groningen. Dave Schwab is programmer dance/performance of Theater Rotterdam. He is also coaching the international artists in residence of Productiehuis Rotterdam. He has a background as a director, dramaturg and coach . 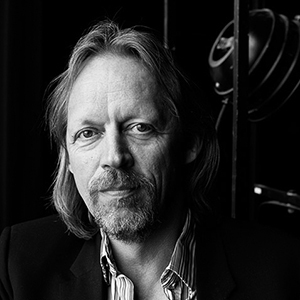 He was member of the jury of the Dutch Dance Festival / de Nederlandse Dansdagen and advisor of Fonds Podiumkunsten. Ed Wubbe is one of the most versatile Dutch choreographers and has been in the top of Europe for more than twenty years. His pieces are performed by companies all over the world. 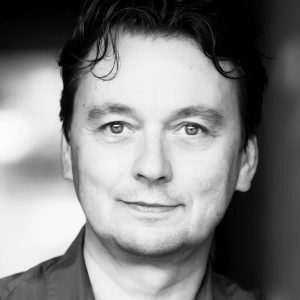 Wubbe has been artistic director at Sapino Ballet Rotterdam since 1992. Wubbe trained at the Scapino Dance Academy, and started as a choreographer with Nederlands Danstheater, Introdans and Scapino. Mira Helenius Martinsson born and raised in Finland. She enjoyed a diversified career after graduating as a Master of Science in Environmental Engineering she decided to start dancing professionally. She moved to Härnösand Sweden to start to dance at Norrdans. Since 2007 Mira has been the Artistic Director of Norrdans. Mira also has been board member of The Royal Swedish Opera since 2011. 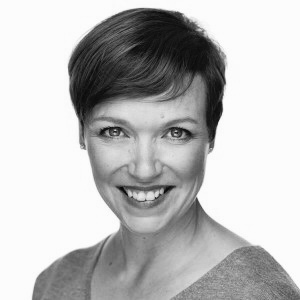 Peggy Olislaegers is a Rambert’s Artistic Associate since 2015. 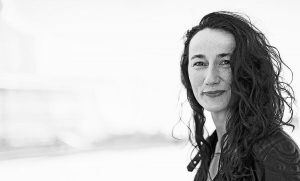 As one of the leading independent dance dramaturges in Europe, Peggy Olislaegers provides artistic and strategic advice for both choreographers and institutions in the performing arts. 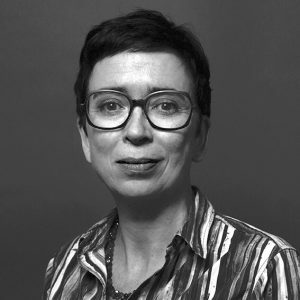 From 2010 to 2016 Peggy Olislaegers was the Artistic and General Director of the Dutch Dance Festival /de Nederlandse Dansdagen.